Solicitors, Public Authorities (County, District, Borough and Parish Councils) and Chartered Town Planners. Andrew also has significant Direct Professional Access practice (direct to the public), both in London and regionally. professional negligence in conveyancing, planning and valuation matters. He is one of the few regional members of the Planning and Environmental Bar Association, regularly advises in planning matters (including enforcement) and appears at inquiries for developers and local planning authorities. Andrew also has a niche practice in family finance (divorce, cohabitee’s rights, inheritance claims). As one of the region’s handful of divorce specialists, he has always believed that his understanding of wider civil property issues and company law has proved an advantage against opponents with narrower practices. Much of his time is now spent at mediations. He is a firm believer in the principle that effective written presentation of cases and a firm hand in negotiations will normally achieve a good settlement for clients without the ruinous cost of contested hearings. However, he still appears frequently in court and considers that a well-advised client should not be made to settle at all costs. 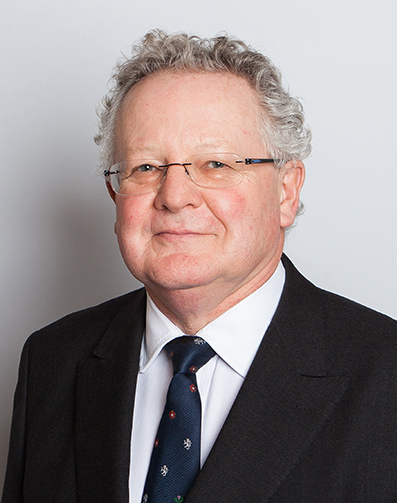 Andrew joined East Anglian Chambers in 1977 after a pupillage at what is now Henderson Chambers in the Temple. Initially he practised in all areas of civil and family litigation, but for the last 20 years has concentrated on the following areas. Two thirds of his practice comprises commercial disputes, mainly boundaries, easements, planning, environmental and building matters. He is a member of the Planning and Environmental Bar Association, and has represented both developers and planning authorities at public enquiries for 30 years. However, his practical experience in general contractual and tortious disputes permits him to accept instructions wherever expertise in advocacy and tactics are pre-requisites. The other third of his practice concerns family finance (including property rights of unmarried couples, Inheritance etc Act claims and contested probate). In this area, he receives instructions from solicitors in all three of the region’s counties. He is a member of the Family Bar Association.